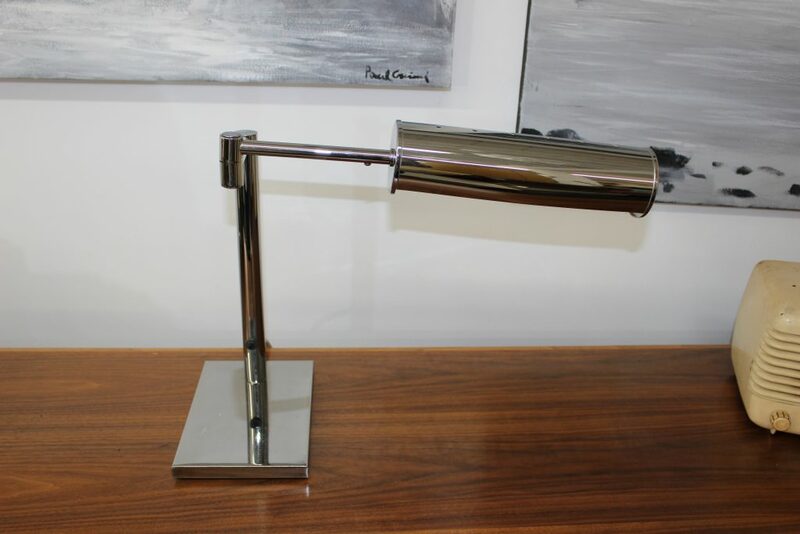 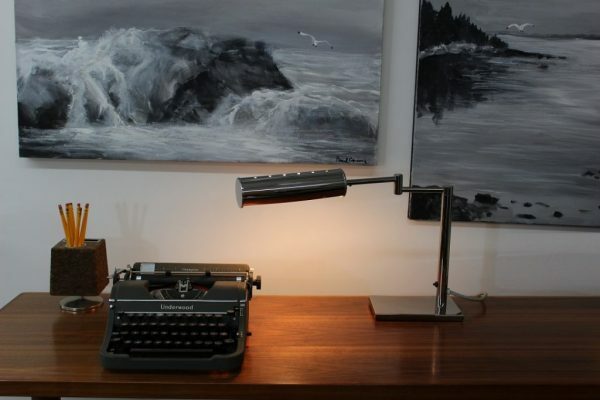 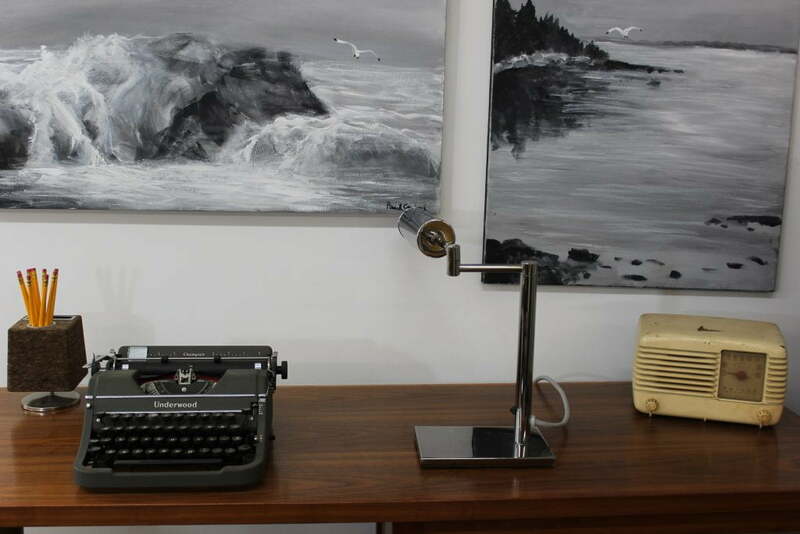 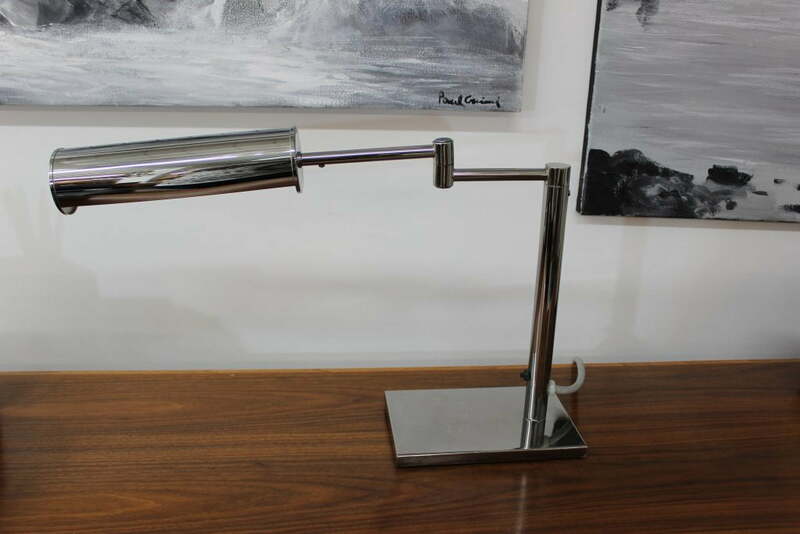 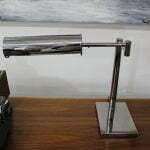 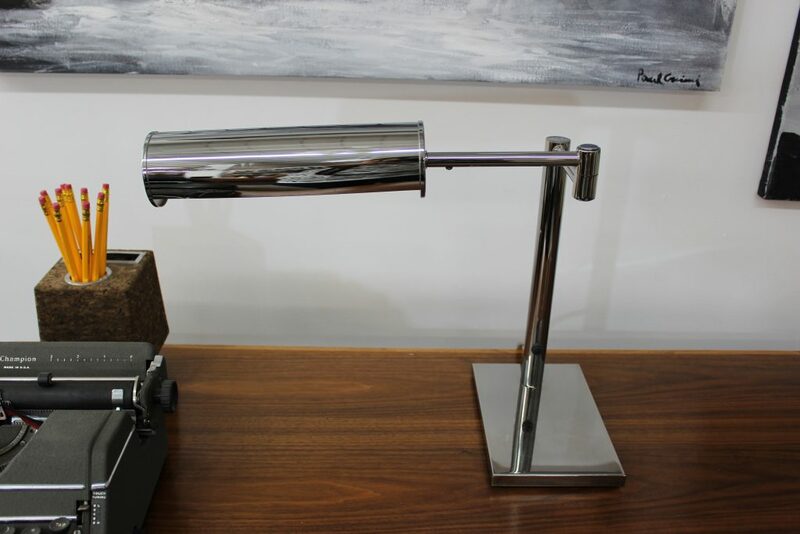 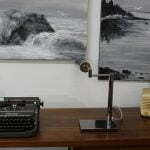 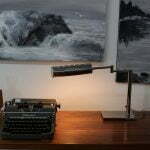 This beautiful desk lamp in the style of Walter Von Nessen comes to you from the late 1970’s. 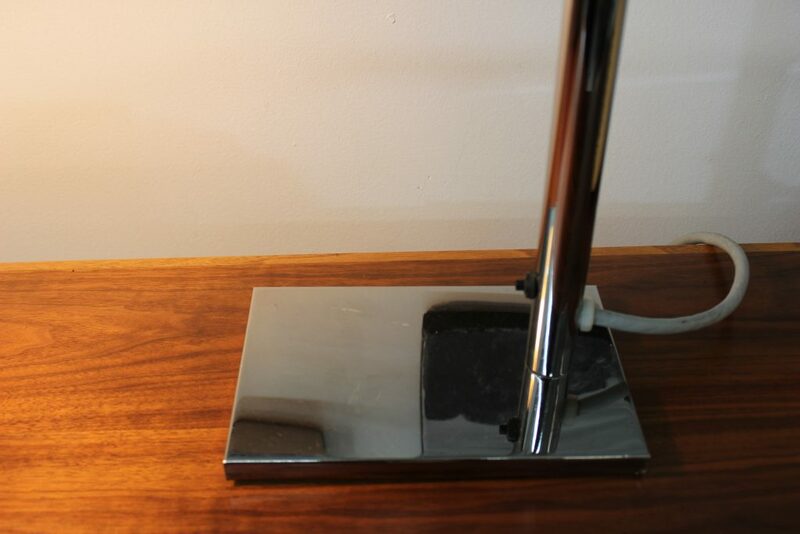 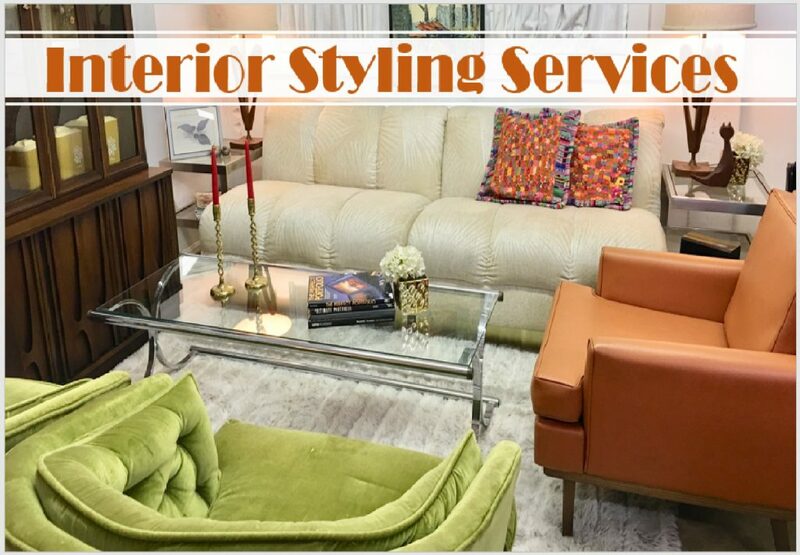 The cord and plug tell us that it is not super old but the overall aesthetics tell us that it is beautiful and definitely functional. 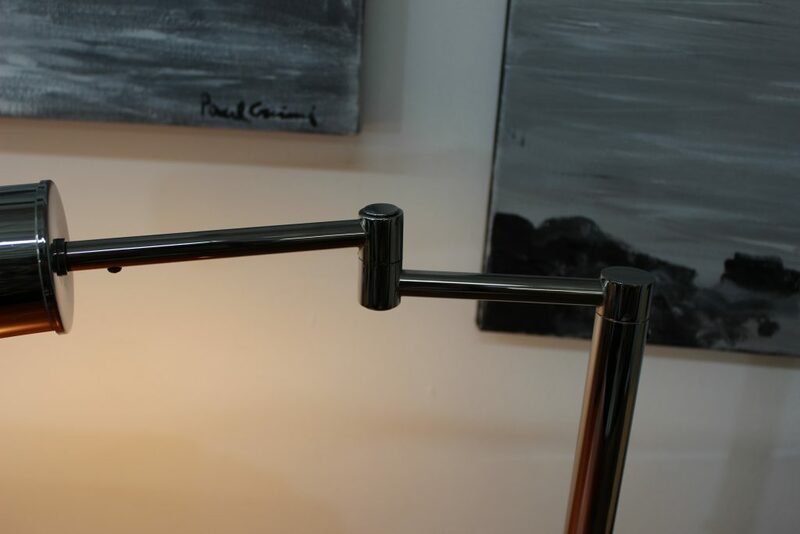 The arm swings from an L shape to straight out. 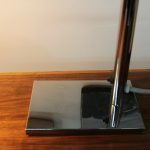 The chrome is in great condition with only minor wear. 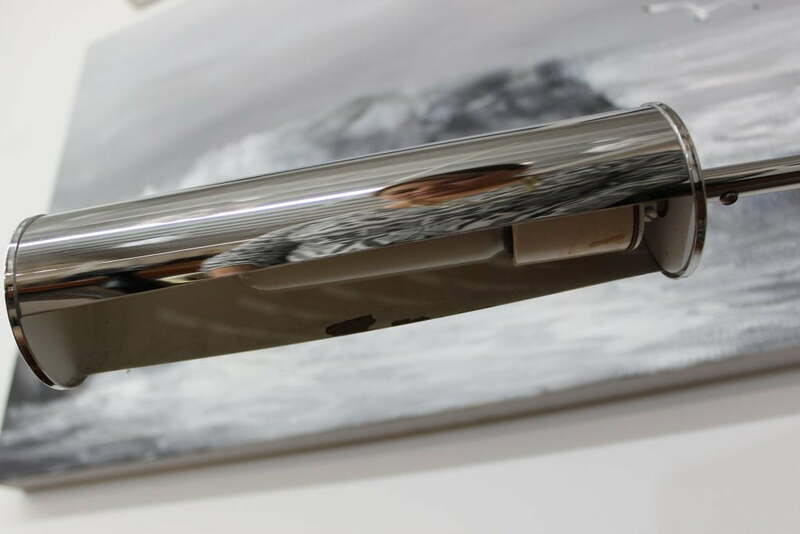 The only noticeable small issue is that the arm is not straight, as you can see from the pictures it goes down a little bit but it doesn’t affect the mechanism at all. 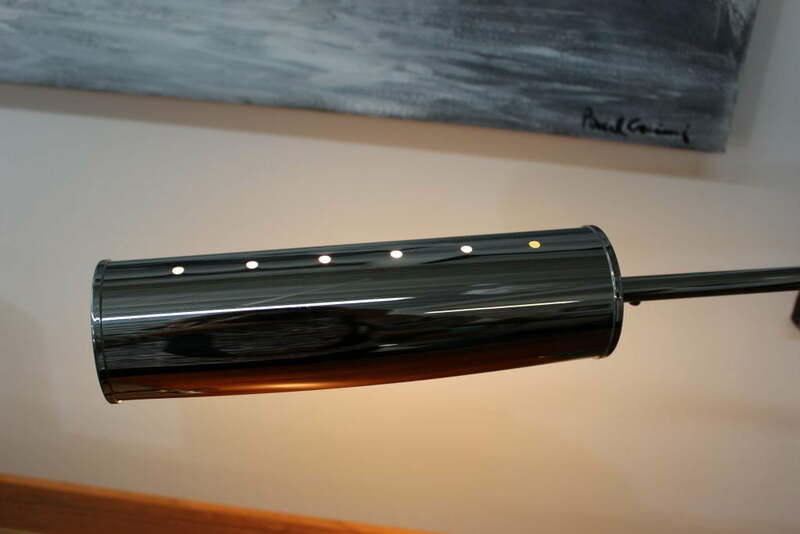 It measures 20″ long by 13 1/2″ tall. 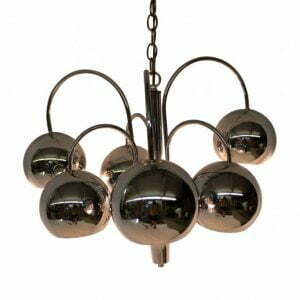 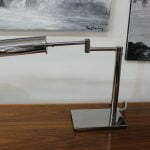 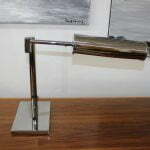 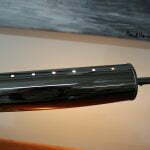 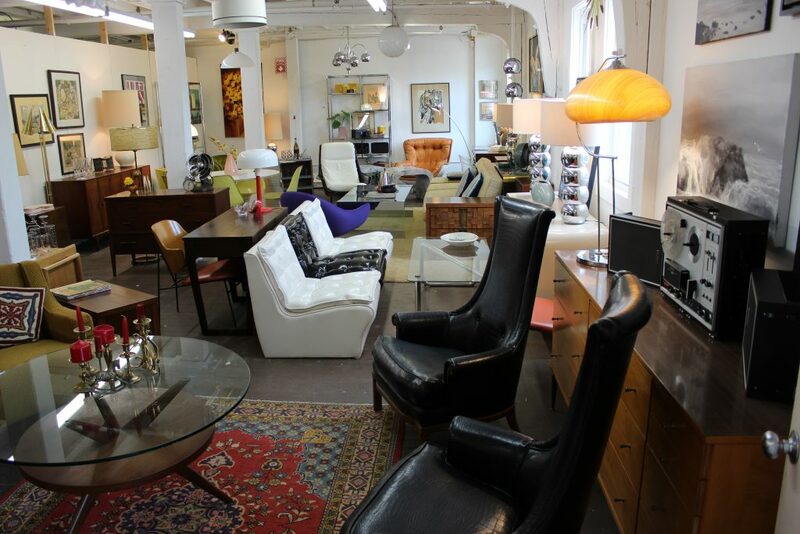 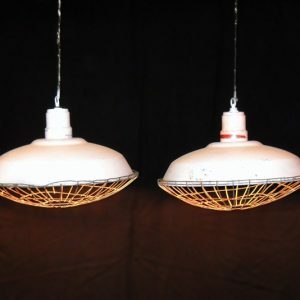 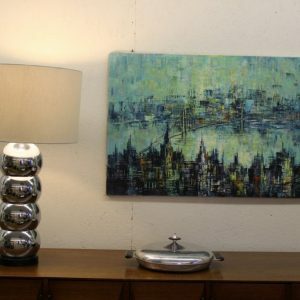 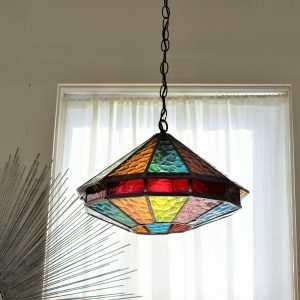 This beautiful Von Nessen lamp is priced to sell so don’t miss it!.